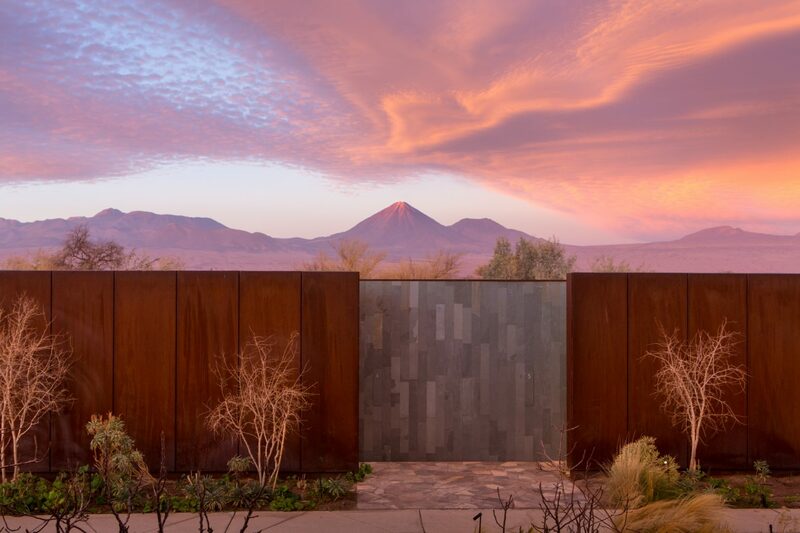 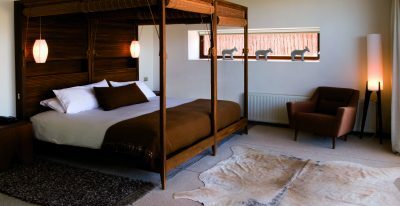 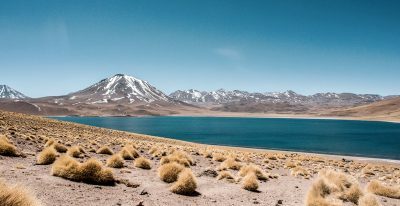 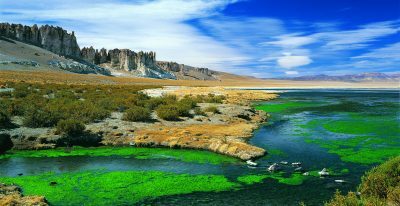 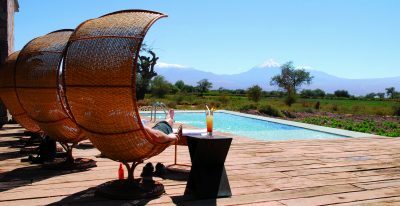 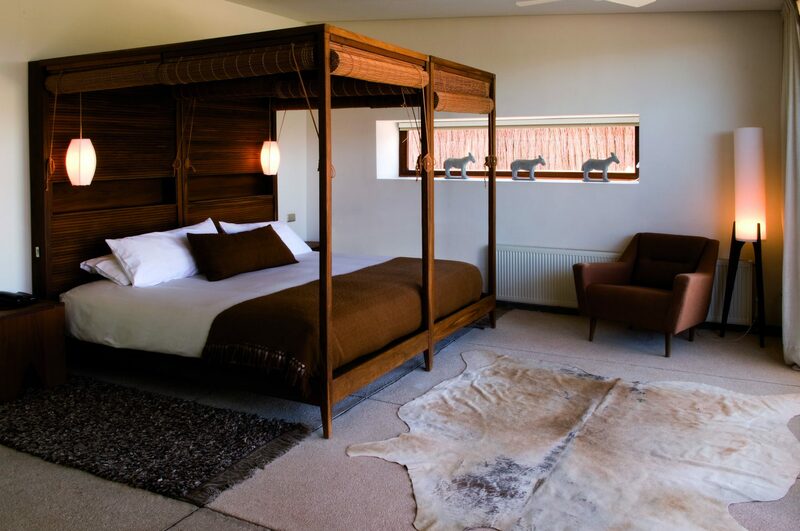 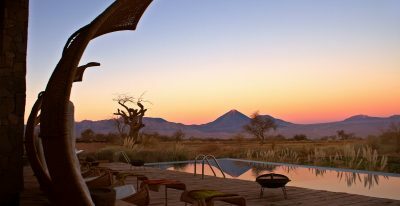 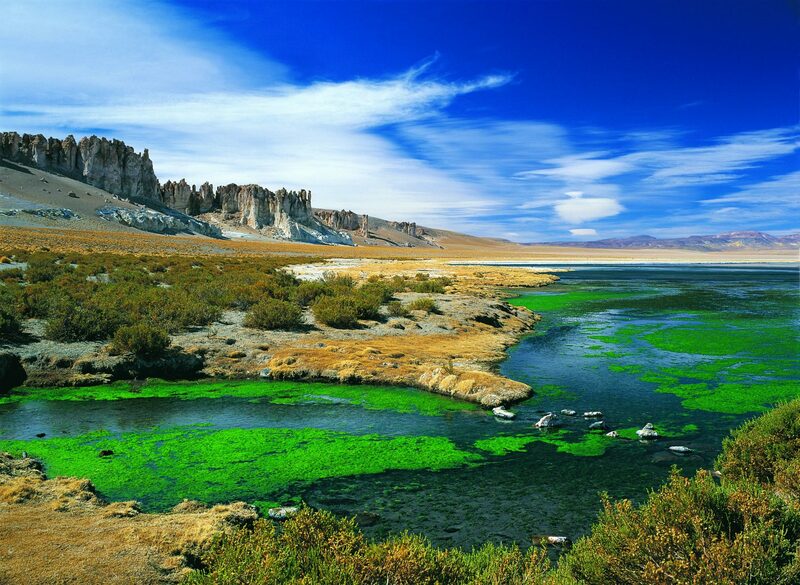 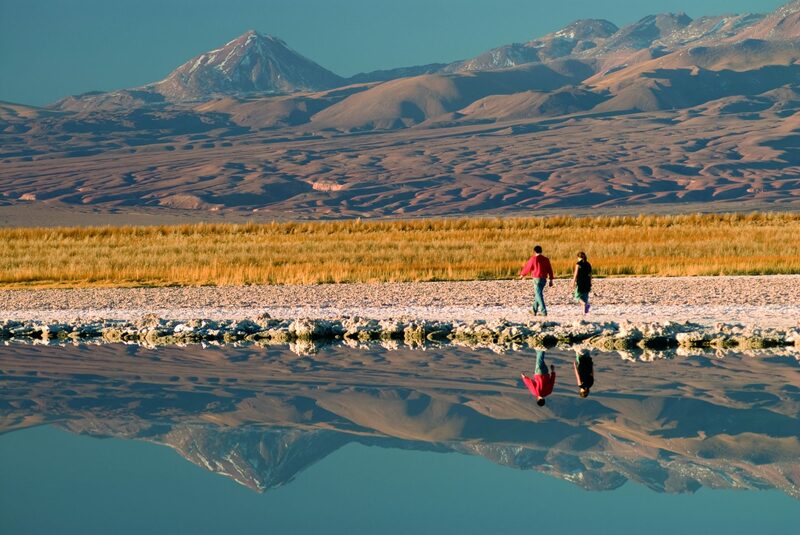 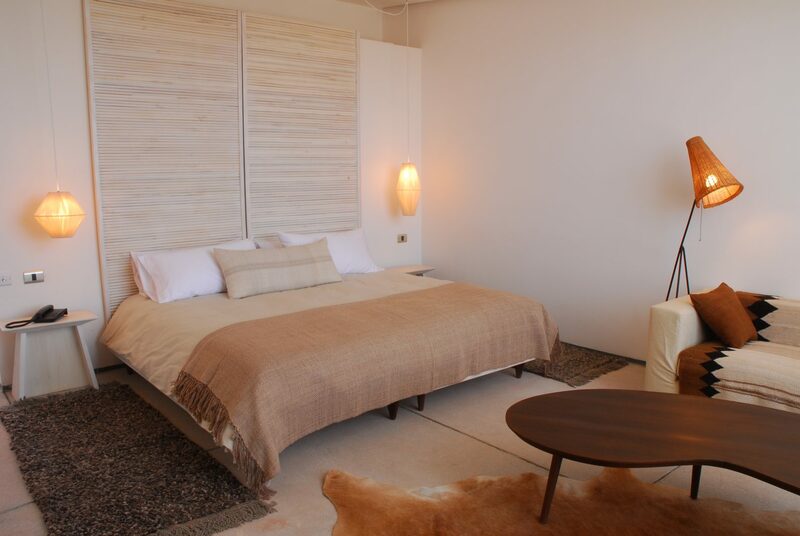 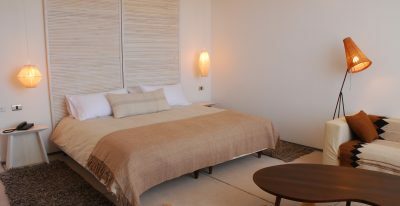 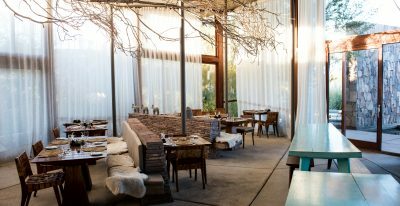 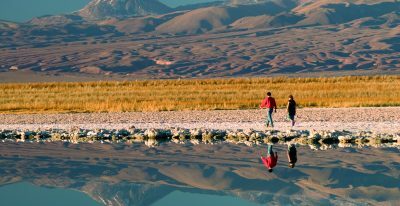 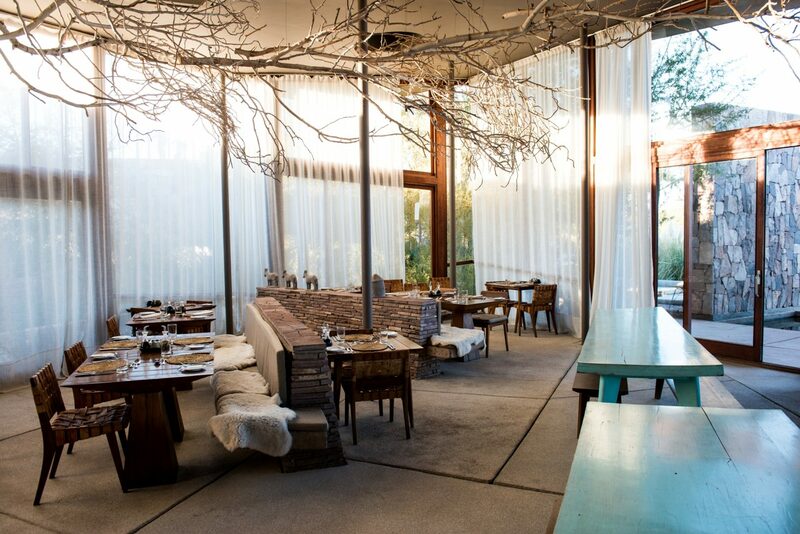 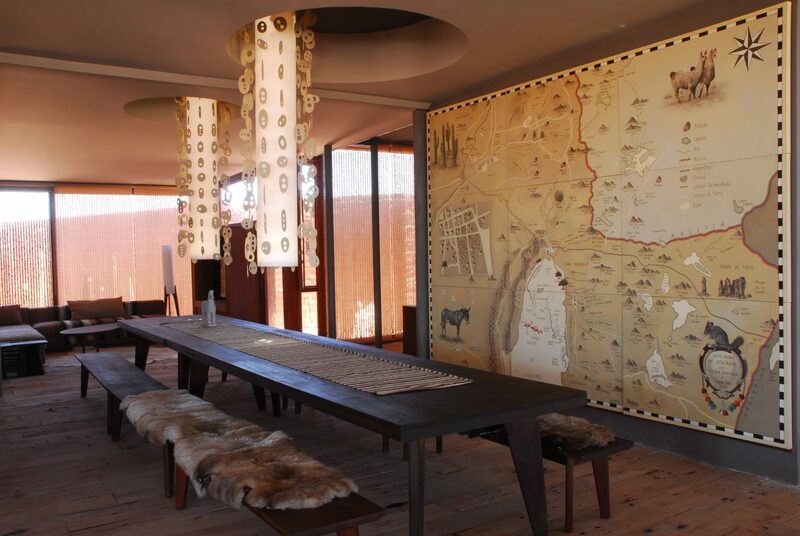 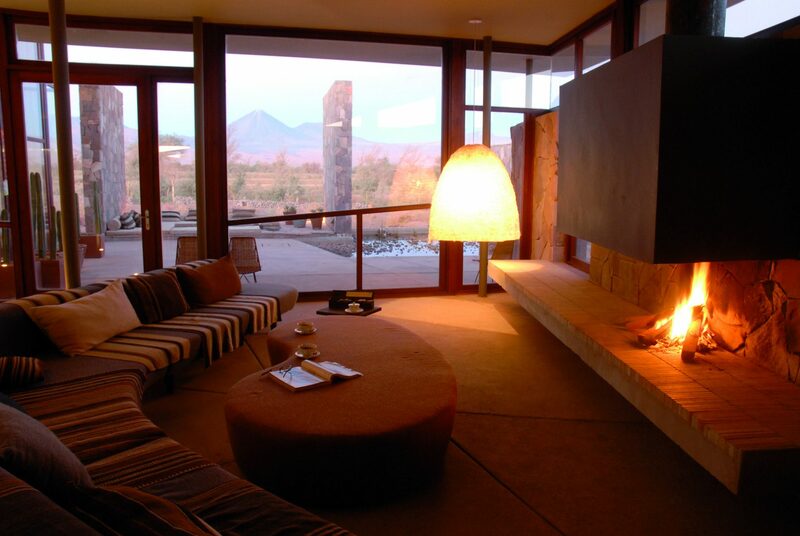 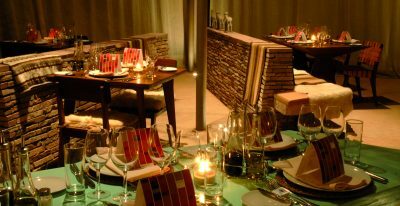 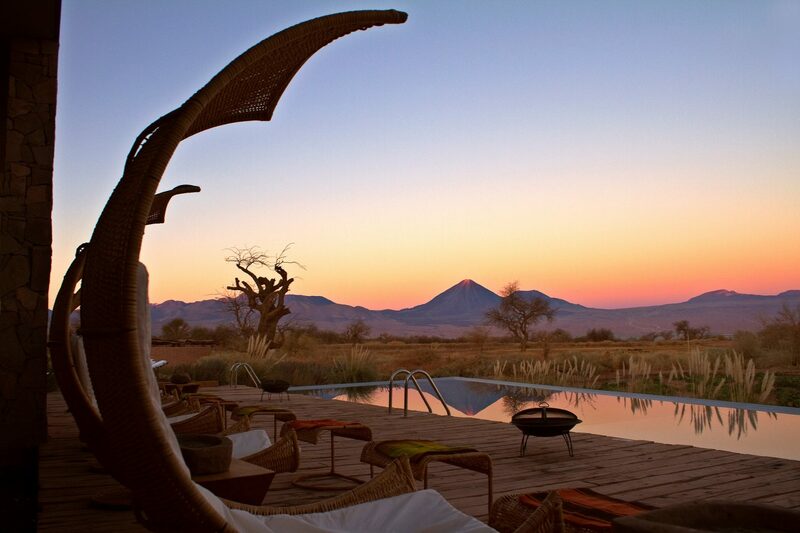 Situated in Chile’s breathtaking Atacama Desert, Tierra Atacama is on the outskirts of the village of San Pedro. 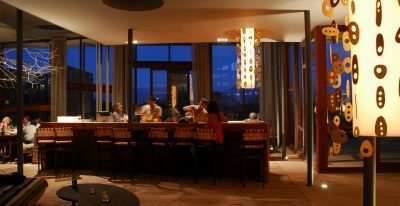 The 32-room hotel offers great guided excursions, excellent gourmet dining, and a pool and spa. 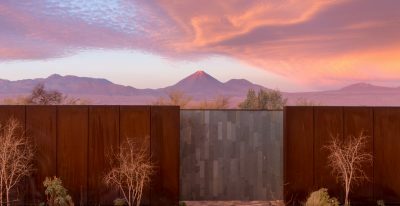 Built on the site of the old cattle corral, its architectural style skillfully blends traditional and modern techniques. 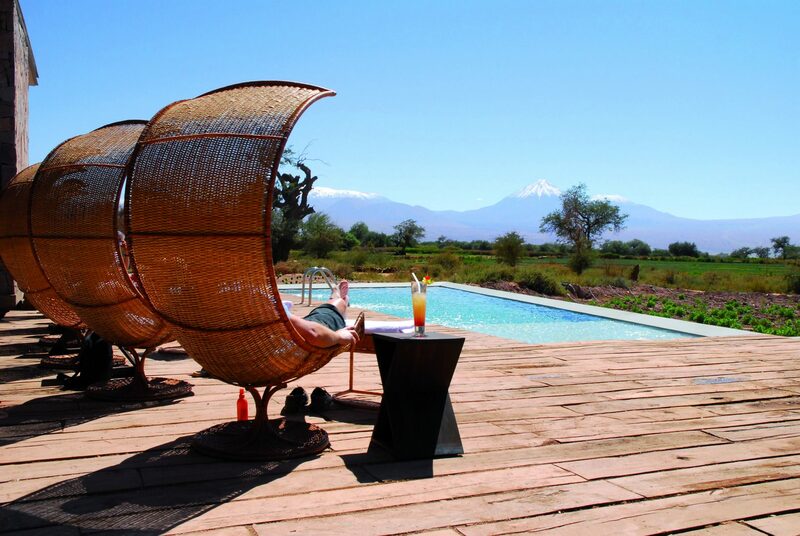 A top option in San Pedro de Atacama. 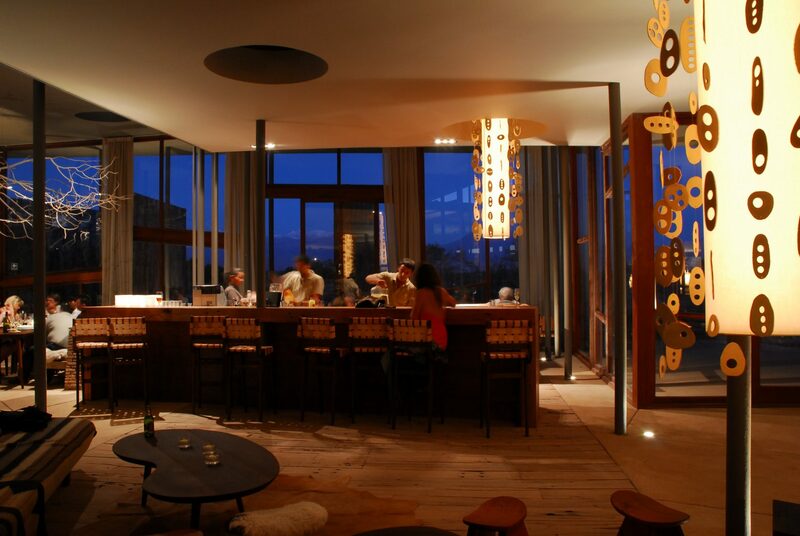 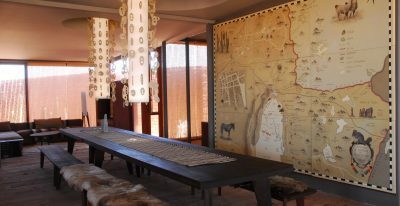 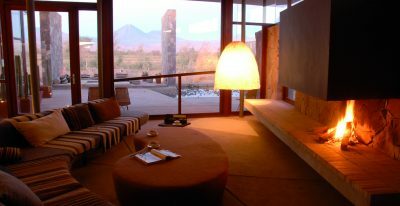 Hotel Tierra Atacama was the most amazing place. 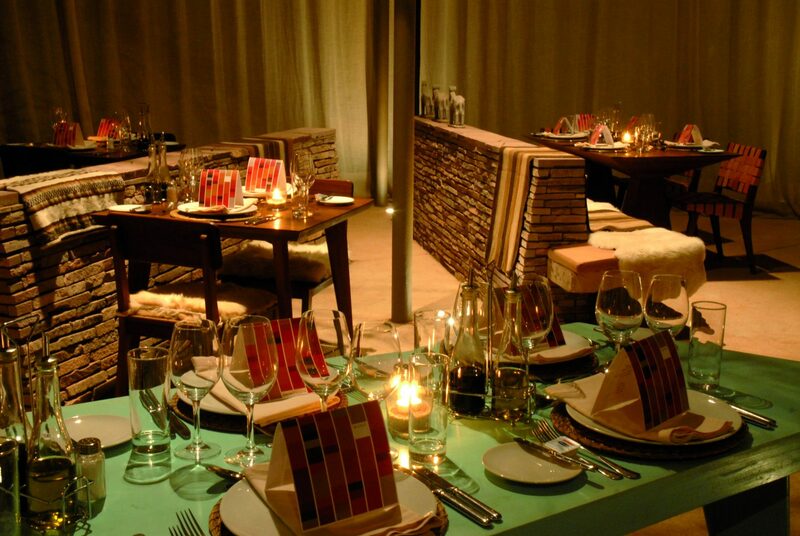 Favorite by far.